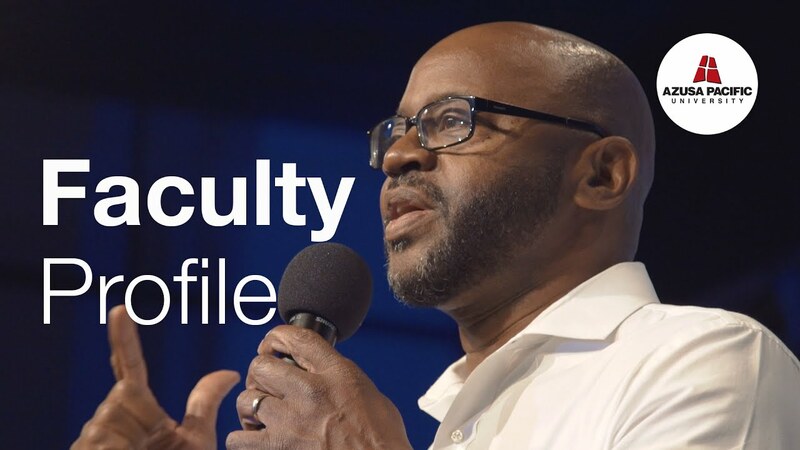 The Department of Leadership and Organizational Psychology at Azusa Pacific offers leadership programs to help you further your skills and prepare to help people and organizations florish. At the core of each program is a focus on Christ-like principles to prepare students to lead with integrity. Learn more about the department and meet the faculty. As part of APU’s commitment to a strengths-based approach to higher education, the department partners with the Noel Academy for Strengths-Based Leadership and Education. The academy conducts research, provides resources, and equips college and university faculty and staff to identify and nurture students’ strengths as the foundation for engaging them in the learning process and achieving excellence. Learn more about how APU Advances the Strengths Movement (PDF) through the Noel Academy. Faculty Profile: Edgar D. Barron, Ed.D. Edgar D. Barron, Ed.D., is chair and assistant professor in the Department of Leadership and Organizational Psychology. Get to know our department faculty.